Do you feel lost about diet advise? Do you know that oranges are good for Kapha type people, but not recommend for Pitta? 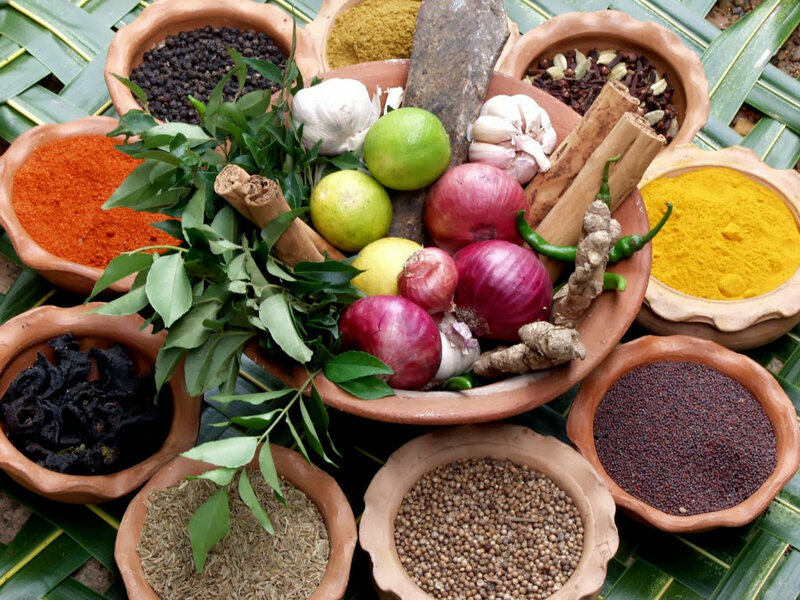 Come to Ayurveda Nutrition workshop and with a FREE TEST find out what body type you are according to Ayurveda, also get a FREE list of foods that are most NOURISHING TO YOU! Ayurveda, the sister science to yoga, teaches that each of us has a fundamental constitution, based on the forces and patterns found in the elements and the natural world. When our constitution, or dosha, is in balance, we experience optimal health in body and mind. By focusing on diet and daily routines, you can experience a deep and perceptible physical, emotional, and spiritual harmony. During this workshop, you will receive an overview of the basic principles of Ayurveda – the art of healthy living that enables you to create harmony in daily life by applying self-knowledge and self-care.